Wasatch County School District’s newest board member recently participated in his first board meeting. KPCW spoke with Tyler Bluth and discussed the challenges ahead for the district. Both Cory Holmes and Tyler Bluth were elected to be on the Wasatch County School Board this November. Holmes who represents the Heber North seat has previously served on the board, but this was the newly elected Heber South District representatives first meeting. Bluth’s father, Alan Bluth served many years on the board and his service in part inspired him to serve. The school board began the new year with a two-day retreat discussing items ranging from operations, to website updates to calendaring. Bluth felt the biggest challenge ahead is managing growth. Bluth says he is excited to serve on the board.  © 2019 - Heber Valley Life. All Rights Reserved.